Every day, 132 people in the United States are diagnosed with oral cancer, but the awareness for this particular type of cancer is generally low. This is surprising considering that someone will die due to oral cancer every hour in the United States. Of those who are diagnosed, only 56 percent will live longer than five years after diagnosis. This is largely due to the fact that diagnosis is often delayed until long after the cancer’s development. To increase awareness, April has been designated as Oral Cancer Awareness month, making it the perfect time to get screening for early detection. Traditionally, those who smoke or otherwise use tobacco products for extended periods of time have had the highest risk of developing oral cancer. While these are still risk factors, oral cancer is now affecting younger people who may not even smoke. This is likely because of oral cancer’s connection to the HPV virus, which is now the number one reason that oral cancer occurs. Excessive alcohol use may also contribute to the development of oral cancer as well. 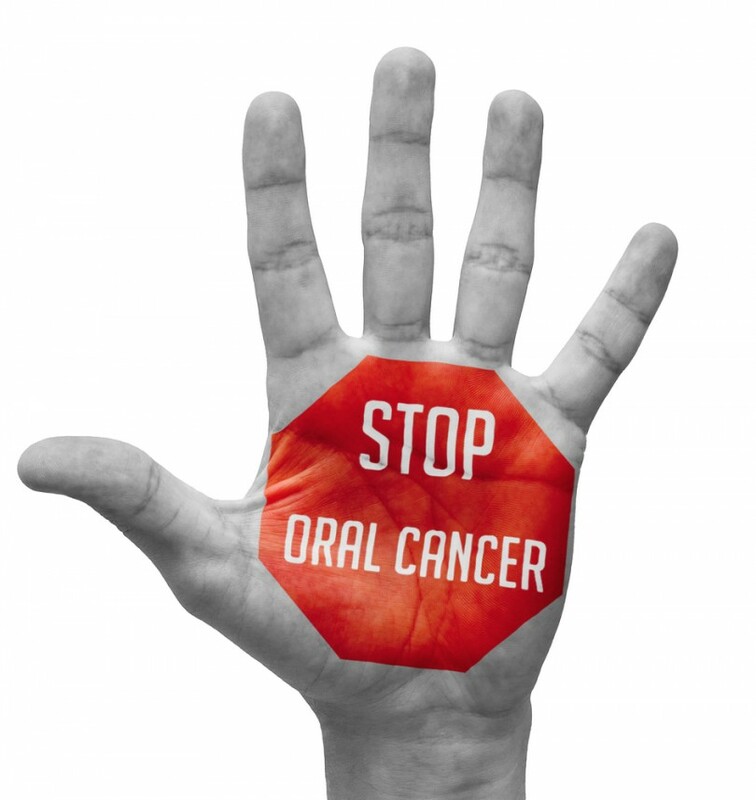 Nearly 25 percent of those diagnosed with oral cancer do not use tobacco. That means that everyone is at risk! Early detection is the best way to increase chances of survival from this silent killer. This exam will look for sores or discolored tissue that may be an indication of oral cancer. For example, sometimes you can see the cancer’s development in white or red patches in your mouth. Skin thickening and rough spots could also be an indication of oral cancer. Hudec Dental can do an oral cancer screening with every checkup, right along with your regular teeth cleaning. Now, for the month of April, oral cancer screenings are FREE with your appointment. 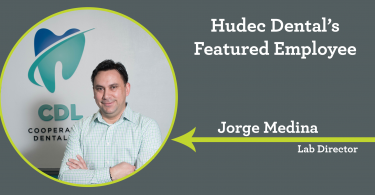 * Early detection is so important; it is definitely worth the trip to Hudec Dental! Call 216-325-9755 to schedule your appointment. *Free screenings are not valid with state-funded insurance plans.